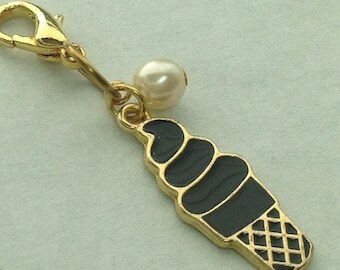 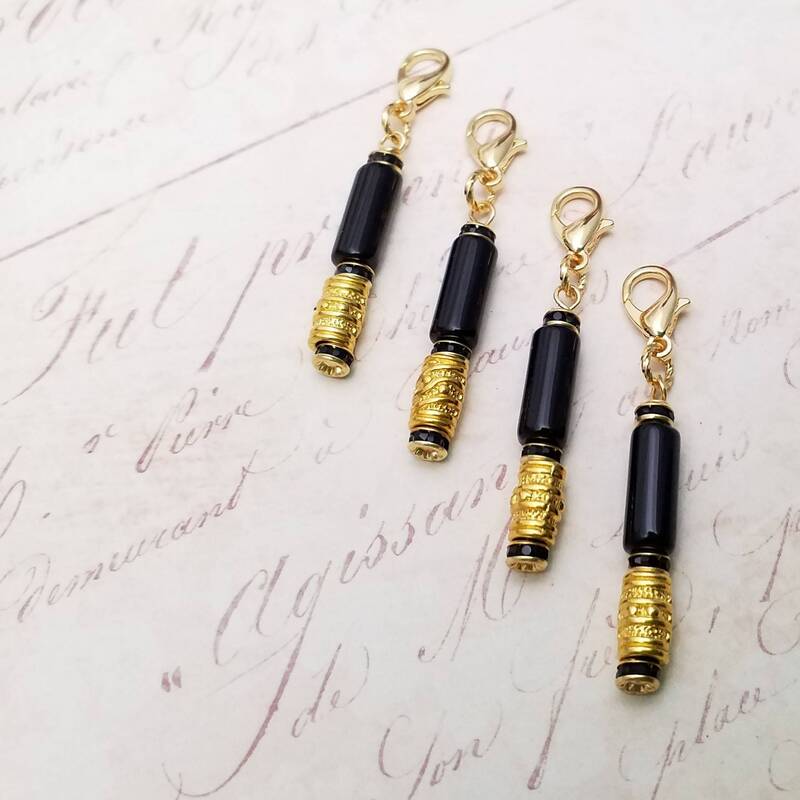 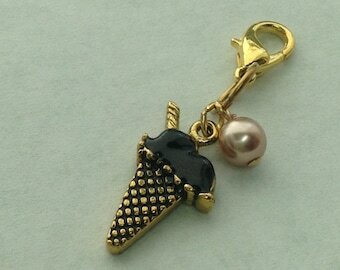 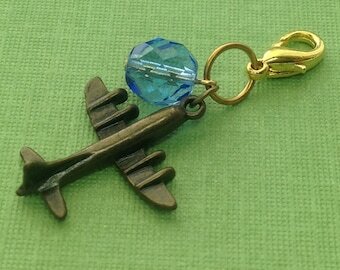 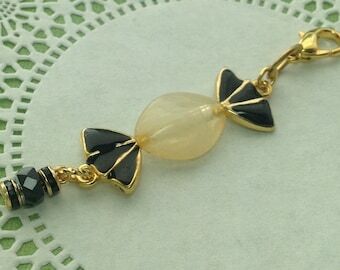 One charm dangle with black glass cylinder bead, black Swarovski crystal spacers, and gold embossed metal barrel bead. 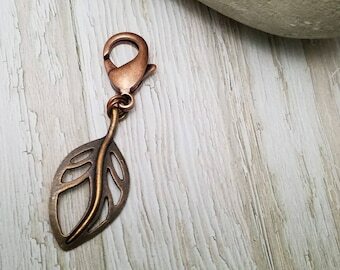 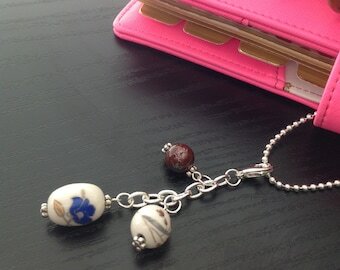 Lobster claw clasp for attaching to notebook strings or planners. 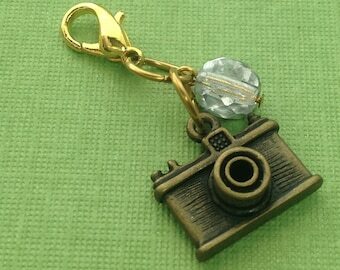 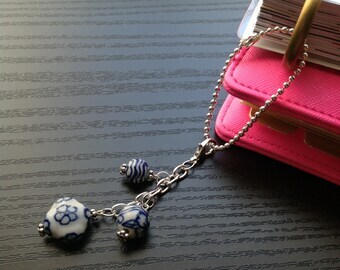 Charm shown on a personal size traveler's notebook (not included). 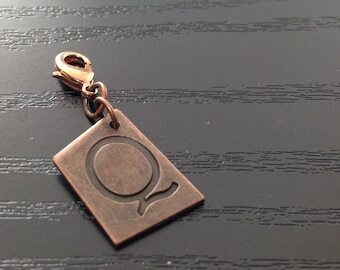 Four charms shown to show any minor variations in design. 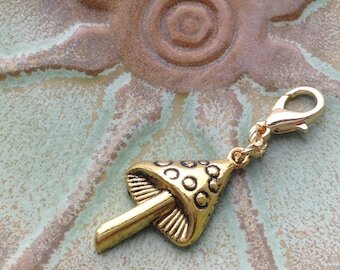 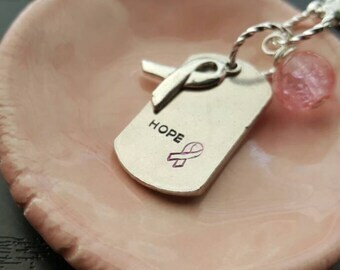 Listing is for one charm. 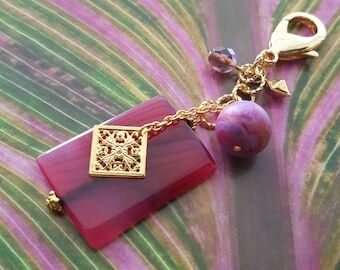 Charm dangle measures approx. 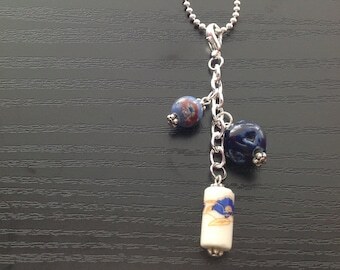 2" from top of clasp to bottom of beaded dangle.